Utah’s mild fall and winter might have made for the driest and cleanest season in memory, but it also helped the series enjoy some of the highest turnout on record. The 12-race series rarely had to deal with harsh elements and the result may have been some of the most competitive races around. 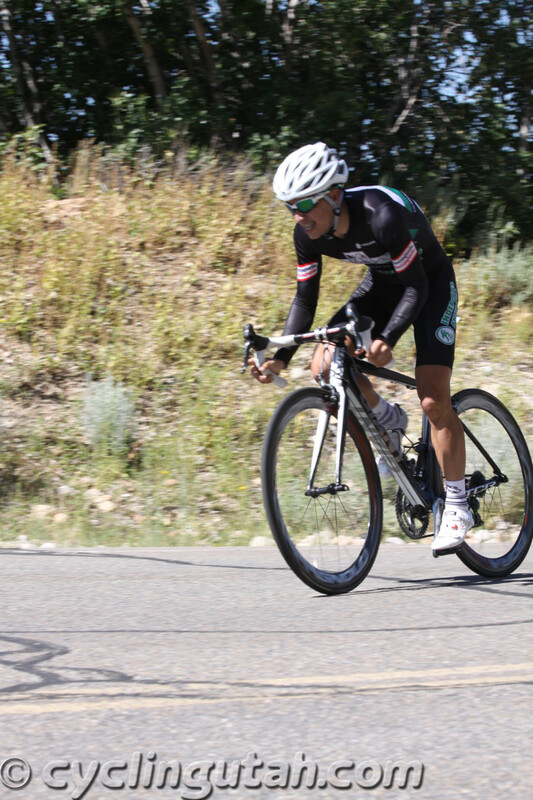 Alex Grant took advantage of a late season surge – and the absence of two of his top competitors – to claim the season title in the Men’s A division by just three points over Park City youngster Keegan Swenson. The Larry H. Miller Tour of Utah got things rolling Tuesday afternoon at the Utah Olympic Park with a brutal 1.25 mile prologue that left legs fried, lungs burning and a relatively unknown youngster from Columbia wearing the yellow jersey. A competitive cyclist who had found considerable success racing in the Cat 3 field, Bradley had built a reputation as an aggressive racer who showed little fear when attacking the field, even winning the 2010 Tour of the Depot. 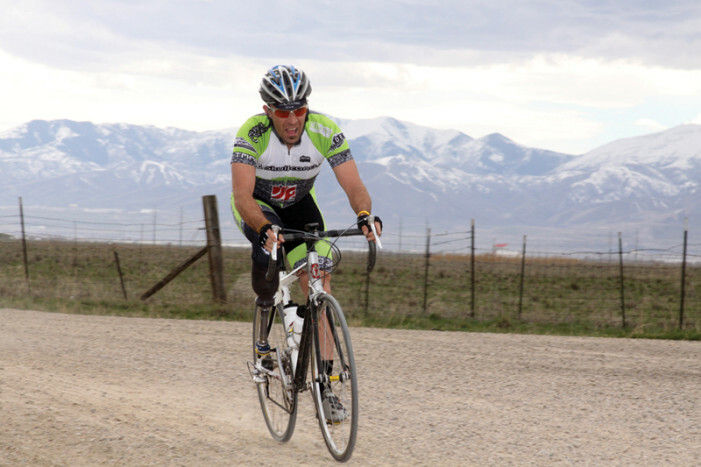 June 2011 – Utah has a rich cycling history with velodromes at Saltair, the Salt Palace, and other Utah locations attracting some of the sports biggest names in racing decades ago.